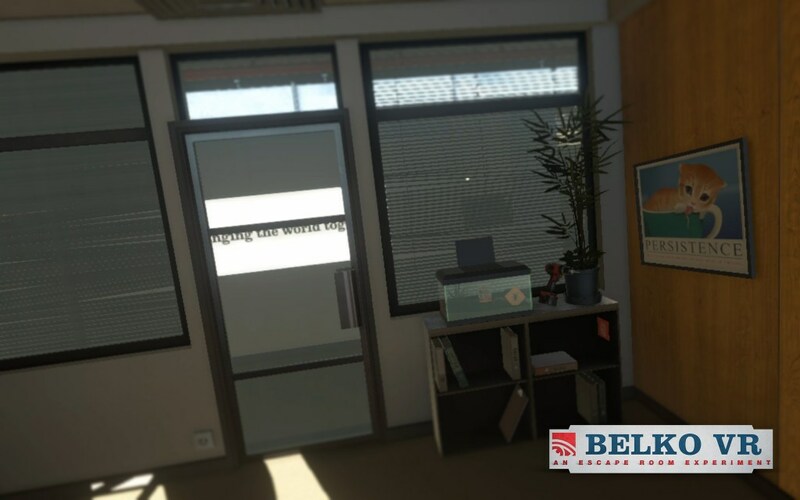 Belko VR is a room-scale ‘Escape Room’ experience based on the motion picture, “The Belko Experiment”. 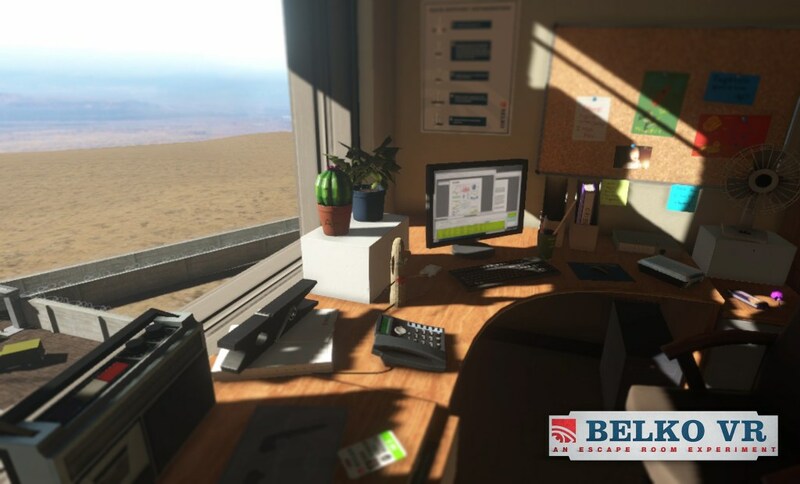 As an employee of the mysterious multi-national company, Belko Inc, the player must survive a workday-gone-wrong. 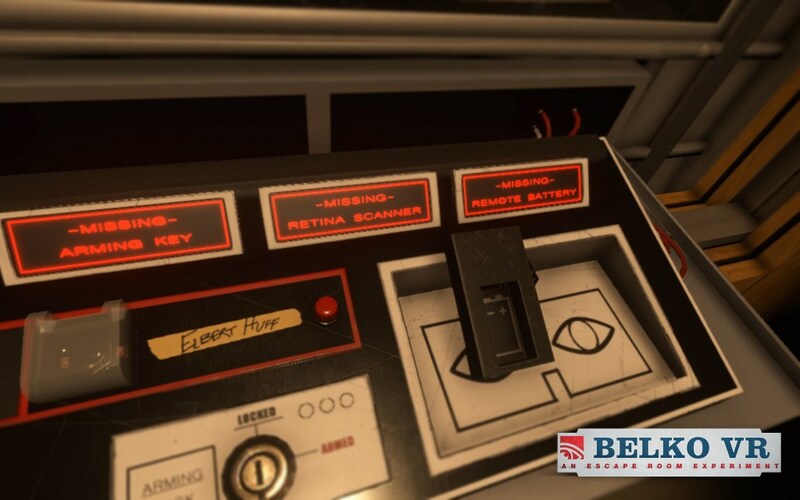 Using their wits, the player must escape their office before a cranial implant explodes. 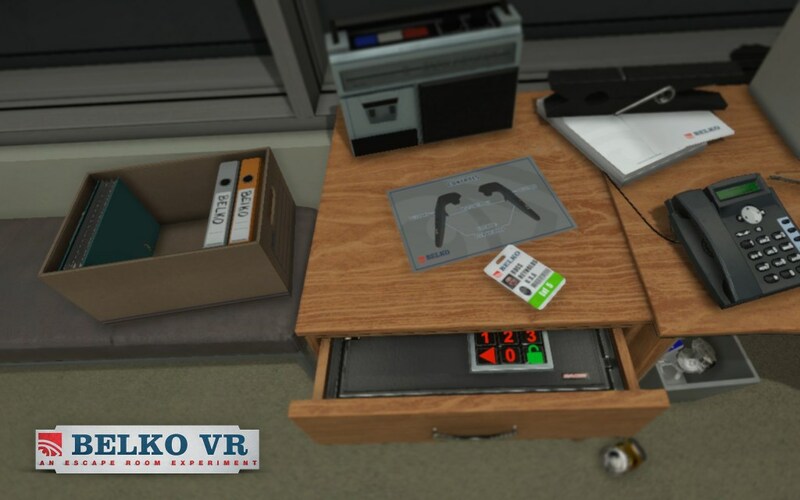 Released on ‘National Employee Appreciation Day”, Belko VR is available on Steam for free.